Summer is almost over and we are heading into the Fall peak orienteering season. Hereâ€™s the news! Wondering about MTBO? Watch This Video! Congratulations to our Senior squad for their recent performance at the World Orienteering Championships in Scotland. The top American was Ali Crocker who finished 15th in the Sprint, 45th in the Long and ran a leg, with Samantha Saeger and Alison Campbell, on the 20th place relay team. The 2016 WOC will be next August in Sweden. The 10 members of MTBO Team USA are back from a great experience competing at WMTBOC 2015, and hopefully you've been one of the 1,000+ fans following their adventures through the Team blog and Facebook page and event photo album. The Team thanks you for all the support, Likes and encouraging comments! 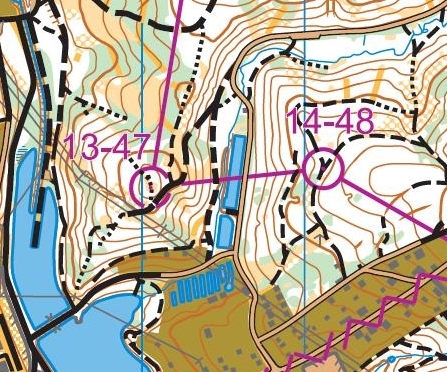 The entire Sprint race in one video (below); the corresponding map is here. Congrats to Sarah Ginsbach, fastest Team USA rider in this event and the person wearing the camera. Team USA also posted a video on the Team Facebook video page of their fine Training Camp experience in the Czech Republic. The Team would love to hold training camps open to all in the US before too long - contact Greg Lennon if you have a venue to suggest! Sarah Ginsbach of Team USA competing in the the WMTBOC W21 Sprint Distance race. Playback is at 4x speed, with speed and location overlays. 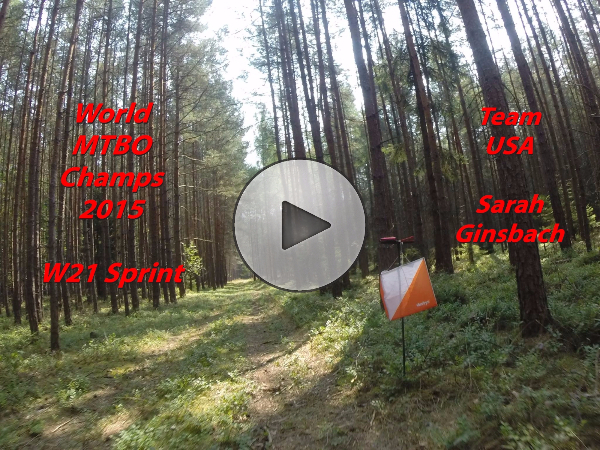 If you ever wanted to know what it's like to compete in a mountain bike orienteering race, this is it! Icebug USA announces the following special offer exclusively for OUSA members. noname, the official outfitter of Team USA has introduced a full line of OUSA affinity apparel including a running jacket, o-top and headband. This is the same quality gear that Team USA wears and is based off of their popular design. These items were extremely popular at the recent US Individual Championships. 10% of your sales will be donated to OUSA. For more information and to order visit www.qualitynordic.com or contact Glen at gjs@orienteeringusa.org. 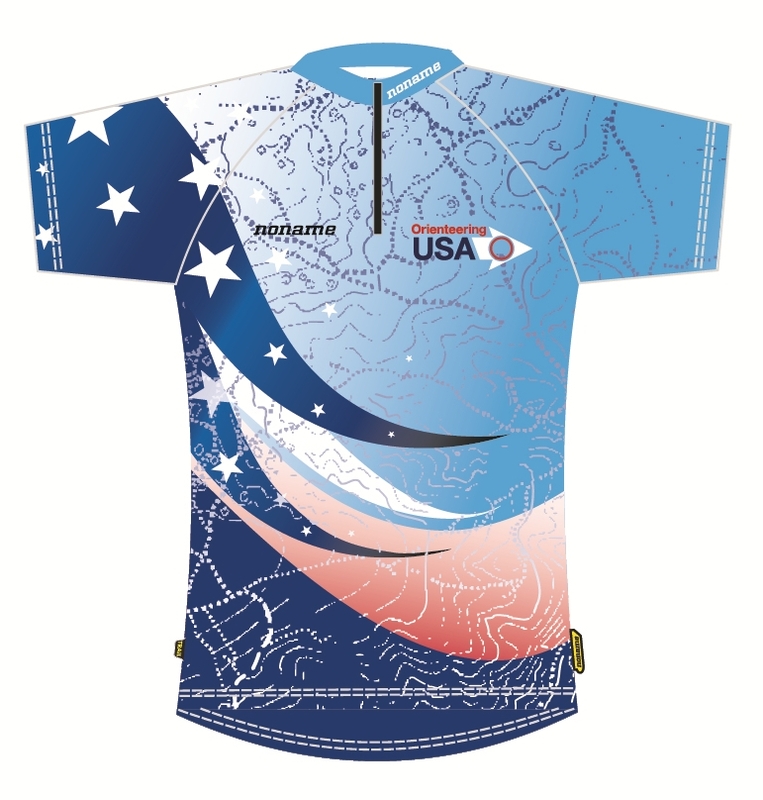 In addition, if you are interested in getting new O-tops or other clothing for your club contact Glen at gjs@orienteeringusa.org. As mentioned in earlier e-newsletters OUSA is offering two new benefits for clubs; club grants and free/low cost mountain bike mapping. This year, clubs are available to apply for grant money from OUSAâ€¦not just for maps. 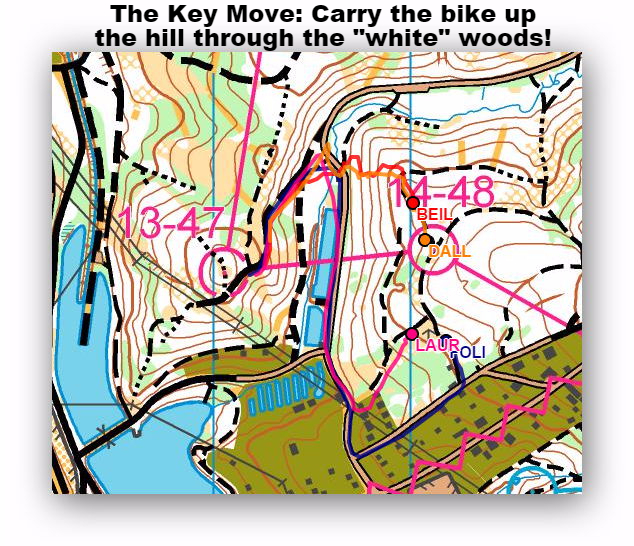 In addition you can get your clubâ€™s first MTBO map made with help from Orienteering USA. If your club has a terrain that you feel might be suitable, weâ€™ll look into it and then work out how to get it mapped for MTBO swiftly at low or no cost. For either opportunity, contact OUSA's Greg Lennon for more details.